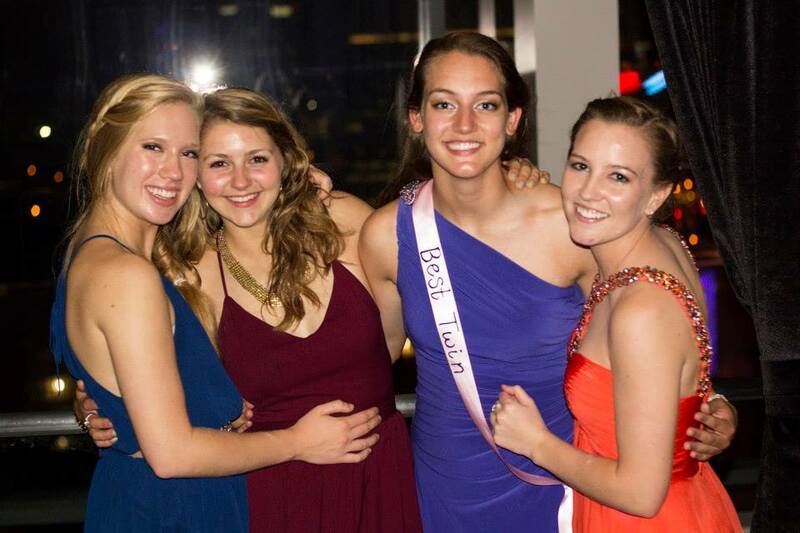 Alpha Xi Delta's Social Calendar is always packed with different events! For Fall 2015, we are mixing with four different fraternities and having a dinner mixer with a fifth fraternity. We are hosting two date nights and having a Semi-Formal. On top of these social events, we have weekly sisterhood events that include cookie decorating and crafting. And of course the Fall semester includes football, where AXiD's love cheering on the jackets!